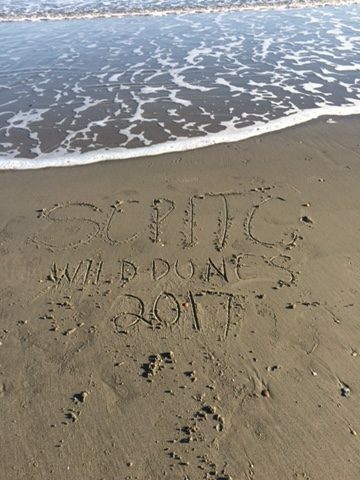 The 2017 SCPITC Advanced Training for PITC Certified Trainers and Mentors was so inspiring! 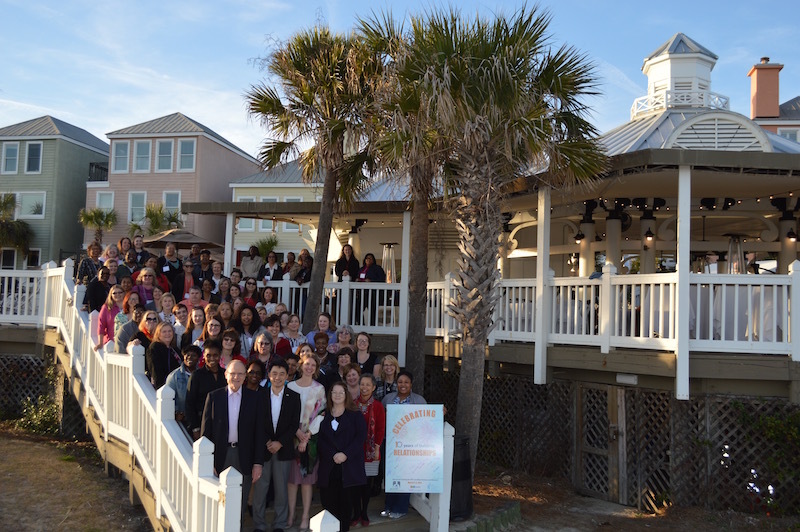 Thank you for all you do to advance the cause of high quality infant/toddler care for South Carolina’s children. Resources from our featured speakers are listed below. Check this web site in late summer for news of next year’s event dates and topics. If you have any questions in the meantime, please contact Anne Bergin at bergin@musc.edu or 843-876-2822.